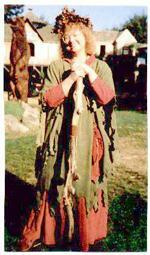 Enter the world of artist, author, teacher, designer, Storyclay Teller, spiritual director and retreat facilitator, Maureen Carlson. 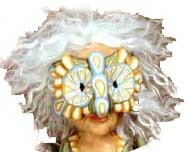 For 40 years she has been sharing her knowledge of polymer clay and sculpting with an international audience. You may be familiar with her work through her books, videos, Sister Folk or What a Character Push Molds. Or perhaps a few years back you watched her on the Carol Duvall Show on HGTV. 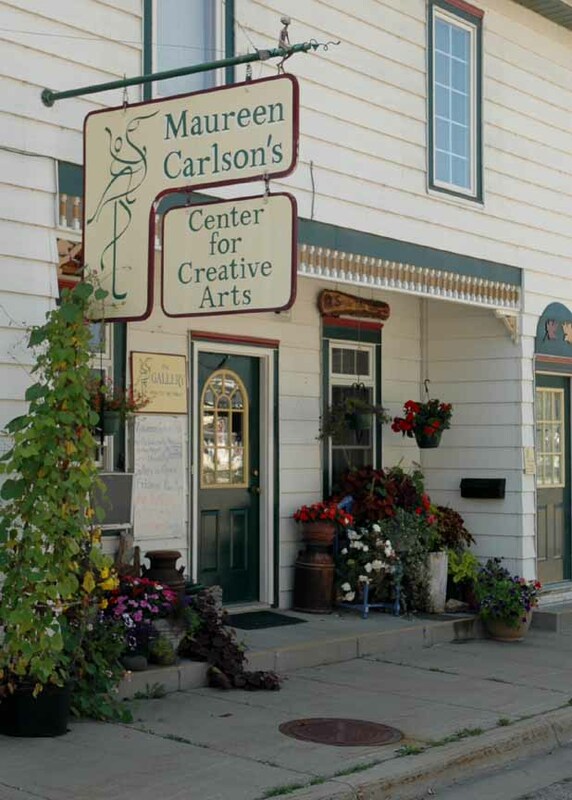 From 1998 until 2015, 102 Water Street in Jordan, MN, USA was the location for Maureen Carlson's Center for Creative Arts. In 2016 the Center closed and the building morphed into The Maureen Carlson Studio and the Wee Folk Creations office, as well as home base for the Carlson family. Now that there is no longer a dormitory or Maureen Carlson's Center for Creative Arts as a drop-in Creative Center, it's a little harder to share the adventure, but Maureen says that they are working on it! Be sure to sign up for the NEWSLETTER to keep informed of upcoming events. 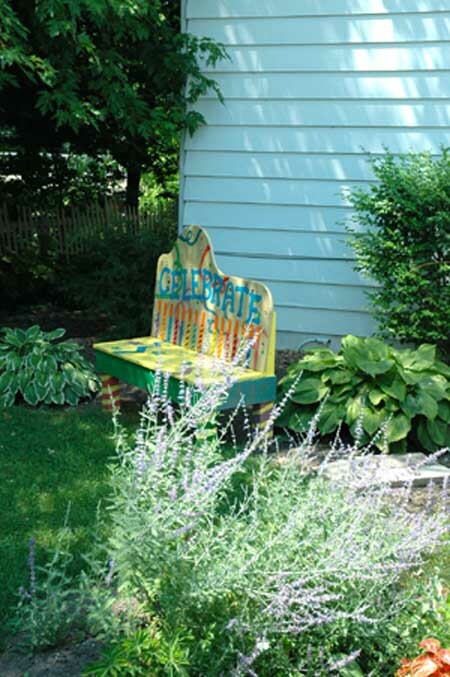 HISTORY: In 1998, Dan and Maureen Carlson took on the challenge of turning a 19th century boarding house into a place for Maureen to carry out her dream of a Retreat Center for the Creative Arts. The house was big, and it was basically sound. 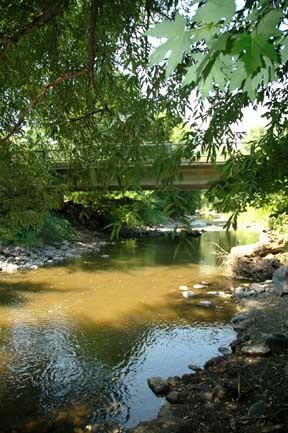 But what really sold the house was its location on the banks of Sand Creek in the picturesque town of Jordan, Minnesota. Inside there was "potential" as they say: the potential for a lot of work! But the power of the dream worked its magic. The building became a place filled with little clay people and whimsical dolls, polymer clay drawer pulls and the joy of creative imagination. The Center opened in 1999 to a full schedule of classes, which continued until December or 2015, at which time it closed. Today, in 2018, the building is the home base for the Maureen Carlson Studio as well as for Wee Folk Creations, which is the polymer clay design, mail order and web business of Maureen and Dan Carlson. LOCATION: The building is situated at the corner of Water and Varner Street in Jordan, a former hub of mid-19th and early 20th century activity. 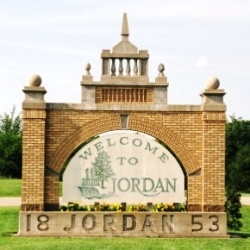 Jordan is nestled at the base of a hill just off US HWY 169, 10 miles south of Shakopee, MN and just 35 miles SW from downtown Minneapolis or 30 minutes from the Minneapolis/St.Paul airport. Mystic Lake Casino, the Mall of America, trails along the Minnesota River and the Minnesota Renaissance Festival are all less than an hour away. A small gazebo park and working railroad separate the 140-year old former boarding house from a row of antique shops, the 100 year old Pekarna meat market, the Mini-Met ball field and the walking paths that lead to Mill Pond and a scenic waterfall. Look out the back windows of the classroom and you will see the banks of Sand Creek, which, depending on the season, babbles or roars as it passes by just 20 feet from the back door.